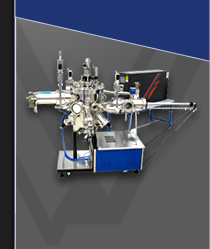 SVT Associates' gas injectors are designed for gas source thin film deposition systems such as silicon epitaxy, Nitride MBE, or Laser MBE systems. The gas injectors operate on the principle of gas cracking using a single filament gas tube furnace. These sources have very high dissociation efficiency even at low power levels due to careful design of the heating zone. 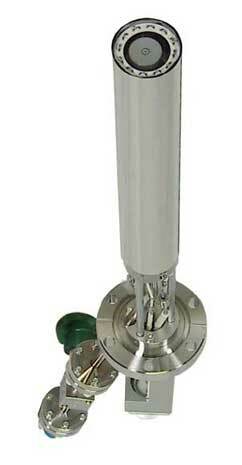 A cooling shroud minimizes heat load into the system environment for ultra-low contamination levels. Single and multiple gas injector sources are available. The source can be equipped with a pressure based gas handling system for safe and accurate gas delivery.